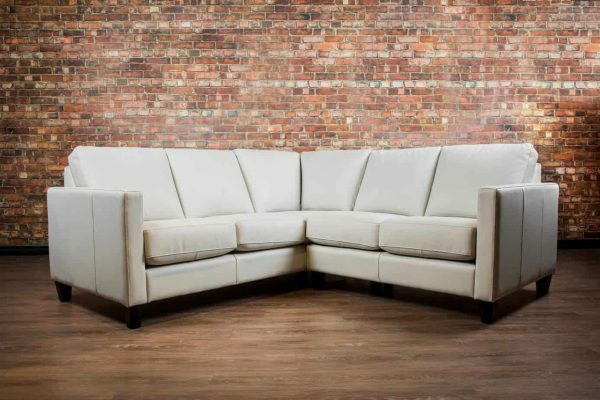 AVAILABLE IN WHITE COLOUR ONLY AT THIS PRICING !!!! 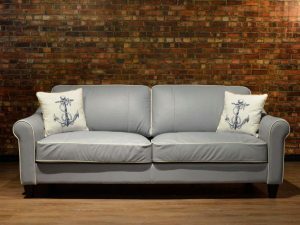 A nautically inspired piece that boasts both a comfort and a beauty that is sure to compliment any stylish boat house or cottage by the beach. 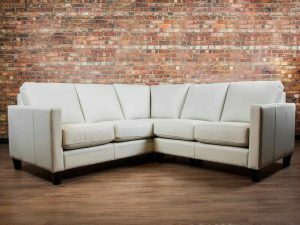 Featured here in two tone leather, Robbins Egg Blue and Moonbeam White trim, and our premium down filled cushions. 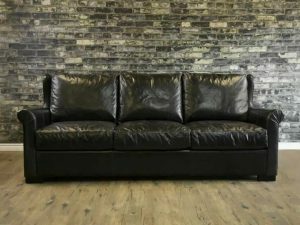 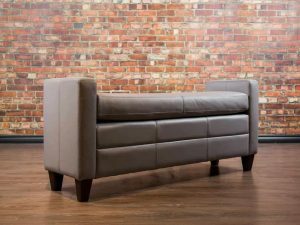 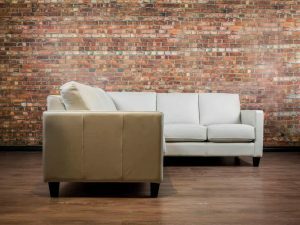 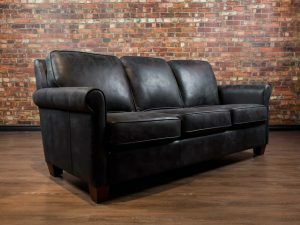 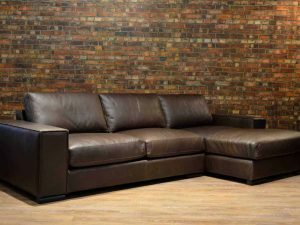 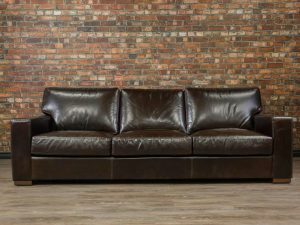 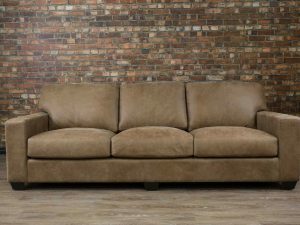 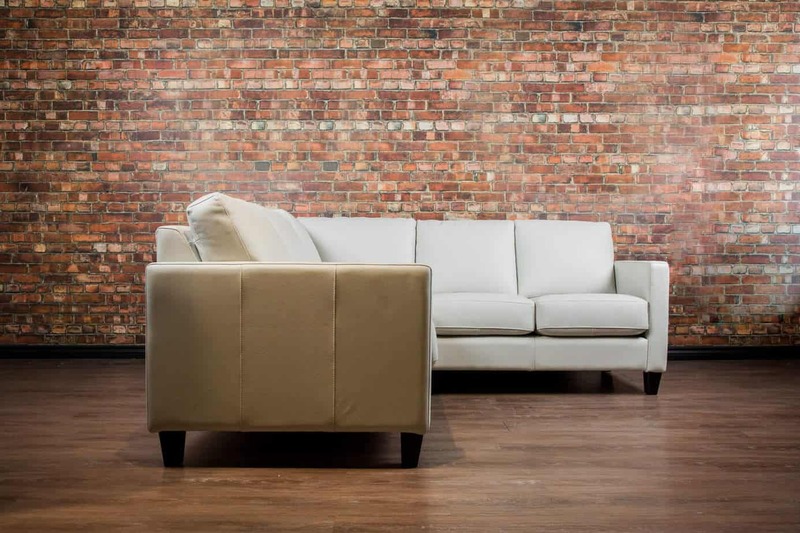 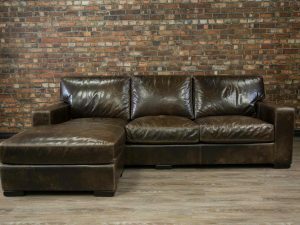 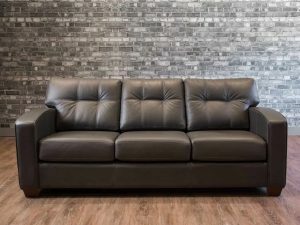 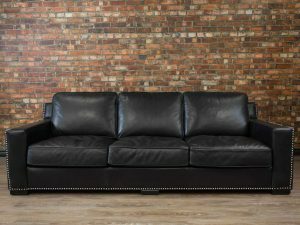 Length 92" Depth 39" Bench-made in Canada by Boss Leather Genuine Top Grain Leather Kiln Dried Hardwood Frame Available in a wide assortment of leather colours and grades.